My choice to begin planning my families dinner meals began when I had 2 young children & was returning to part-time work after maternity leave. Although I wasn’t a full-time working mother I still thought it was important that I have my meals prepared for when I return home from a long day at work. It was more of the time-saving factor that motivated me to meal plan, however, now health & cost-saving also plays a role in why I do it each week. 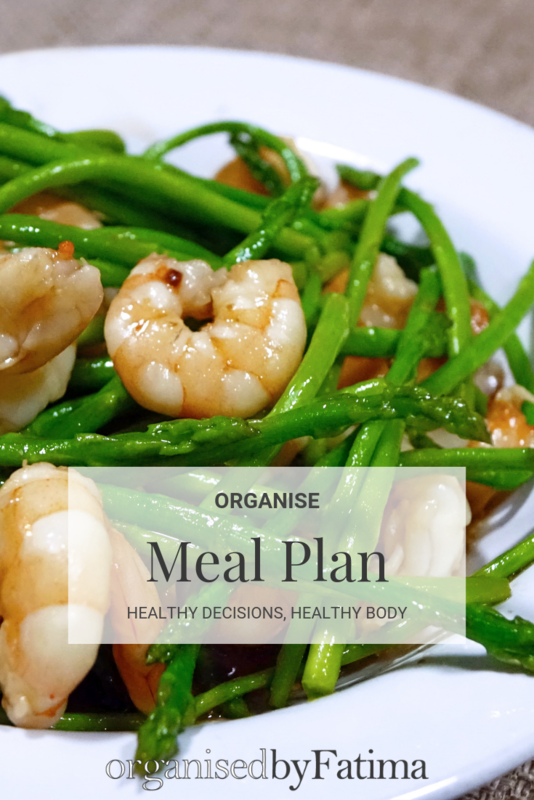 Meal planning involves a few steps which lead on from each other. Below I list how I plan dinner meals each week (which could be the same for a fortnight or month of planning). 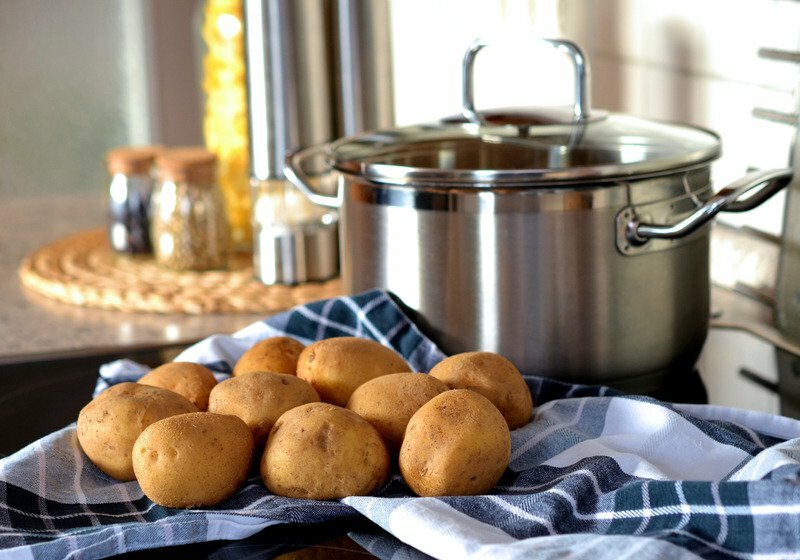 Hope you found this helpful when understanding how to begin meal planning.